Never served at a brew fest before? 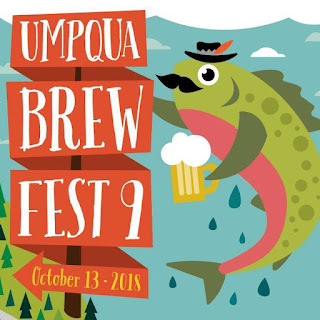 Then attend the OLCC beer servers orientation for the Umpqua Brew Fest. 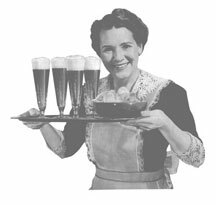 Everything you need to know to be as good a volunteer server as Frau Bierstein will be covered in one fun and fact filled hour. Cheers! 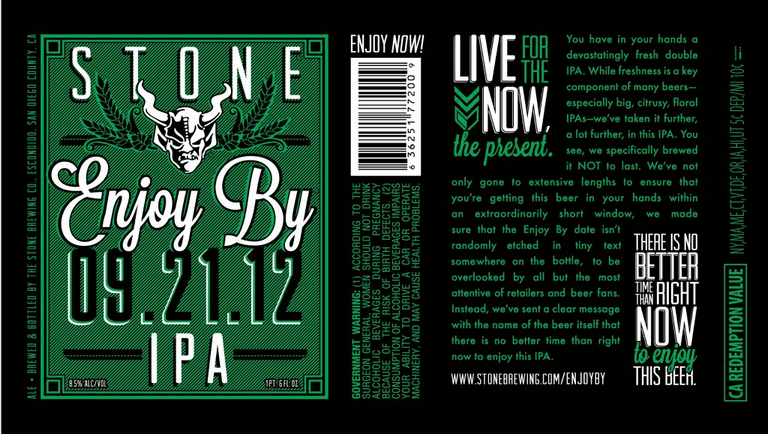 Why: Because "it takes a village to raise a brew!" 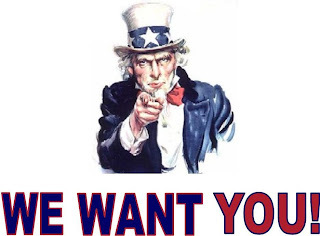 When: Tues., Oct. 2 @ 7 p.m. In rural Kenya people and cattle share water sources. Here in the Umpqua Valley it's easy to take for granted access to fresh water. It's the 21st century--buckets don't have to be hauled from the crick or hand cranked up from the bottom of the well. Turn on the tap, it flows; flush the toilet, it goes. We're lucky we live where we live, because hundreds of millions of people elsewhere don't have access to clean water for their daily needs. 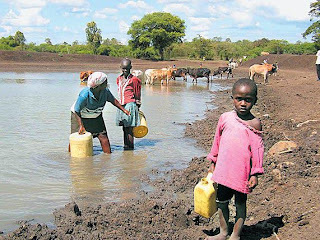 We can act locally to conserve this precious, life sustaining resource, but we should also be aware that globally, water for drinking and sanitation is not a convenient tap away. "It's All About the Water." 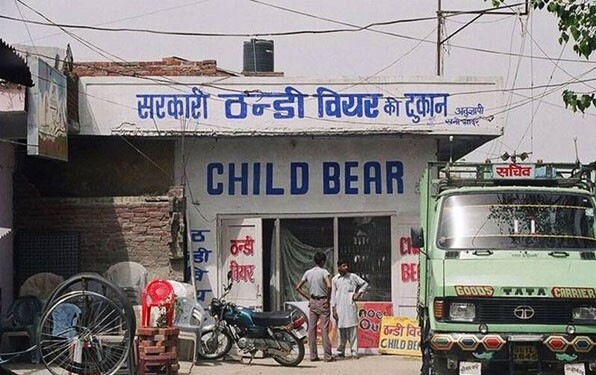 Unless they really do serve bear cub steaks, this just might be a good place to cool off with a CHILLED BEER after a hike in the Himalayas! Thank goodness fall is nigh, because this summer, unfortunately, "it's all about the lack of water." The worst drought in five decades has severely impacted half the continental U.S., drying up water sources and damaging crops. Let the rain fall and the water flow. Water. Cool water. "It Takes A Village To Raise A Brew!" 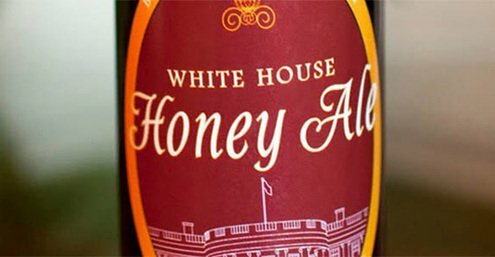 After weeks of pressure from a We the People petition and a Freedom of Information Act request, the Obama administration has finally released the secret recipe for the White House Honey Ale home brew. The President has ceased fomenting political unrest with his furtive fermenting, and has quenched the curiosity of a thirsty nation.